Most professional video editors nowadays are using the green screen video editing. Video editors make like the video more advanced. Free and paid Green Screen Software is available online to edit the green screens. 1. 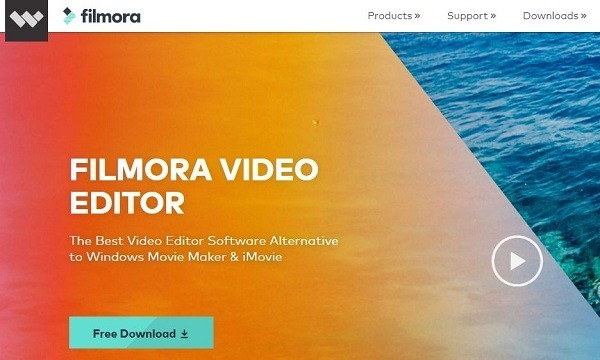 Filmore Video Editor is a user-friendly video editing software that can be used for green screen and it supports most of the video formats. The videos can be optimized for Facebook, YouTube etc. 2. Windows Movie Maker is another video editing tool and is user-friendly. You can professionally edit the videos. This is a free tool and can use on windows. 3. Virtual Dub is another green screen software that allows adding effects to your videos. This is a free software and very easy to use. However, there are not many advanced features. 4. Wax is a free green screen video editing software and can be used both for professional use and commercial use. Chroma key, 3d effects are the important effects available. 5. VSDC free video editor offers many features such as colors and lighting correction, drawing tools, filters, audio effects and more. 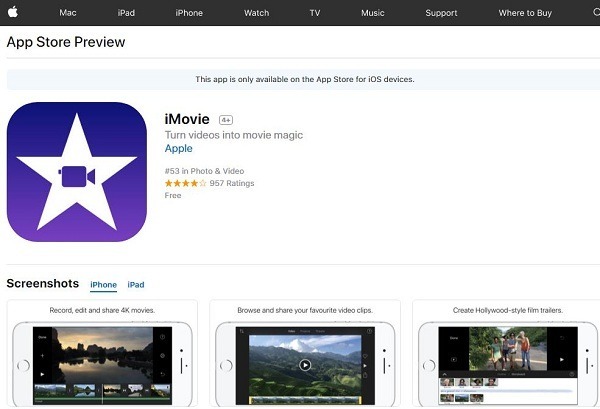 6. iMovie is another green screen free video editor that allows making your video look more professional. Crop, rotate, rime, a slit is the basic functions available, and green screen effect is another easy to use effectively. 7. ZS4 video editor is an advanced video editor that allows customizing the height and width of your video. Compose controls, audio waveforms, sub-composites are other features apart from chroma key feature. 8. Choose Lightworks video editor to use the chroma key green screen videos easily. This is most popular among professional video editors. 9. 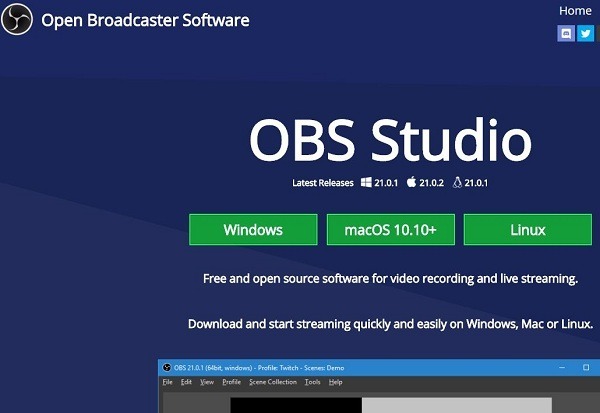 Open Broadcaster Software is popular green screen software, especially for live broadcasters. 10. Openshot is another popular free green screen software. The user interface is nice, and this can use for Windows, OS C and Linux. 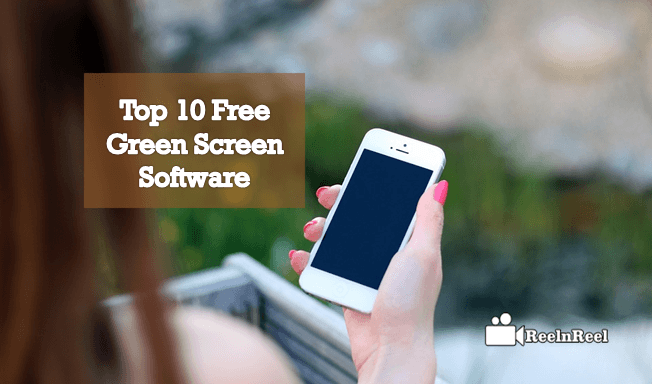 The above mentioned are the most popular green screen software and are free to use. You can also use them to remove green screen from your video. There are also many advanced video editing features in this software.